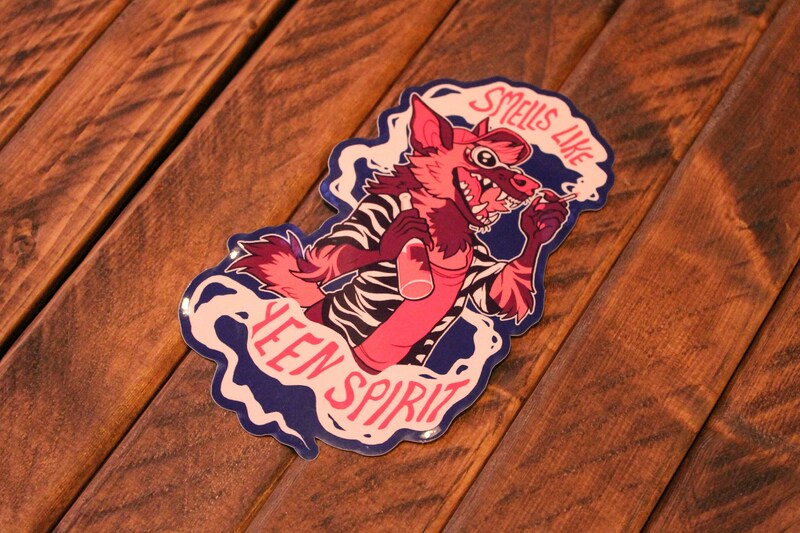 "Smells Like Yeen Spirit" measures 3 x 4.75 inches. 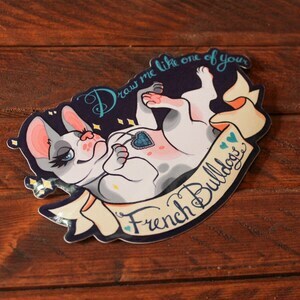 This sticker is so amazing! 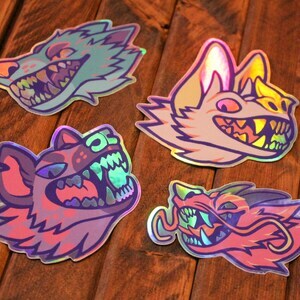 The quality is really good, and i will 100% buy more from you again! 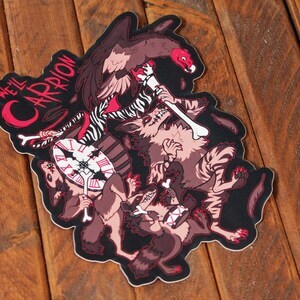 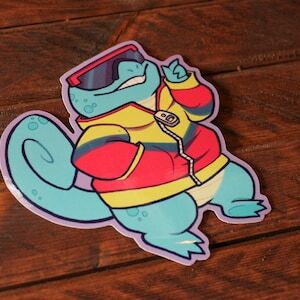 It is a really good quality sticker and is a decent size.